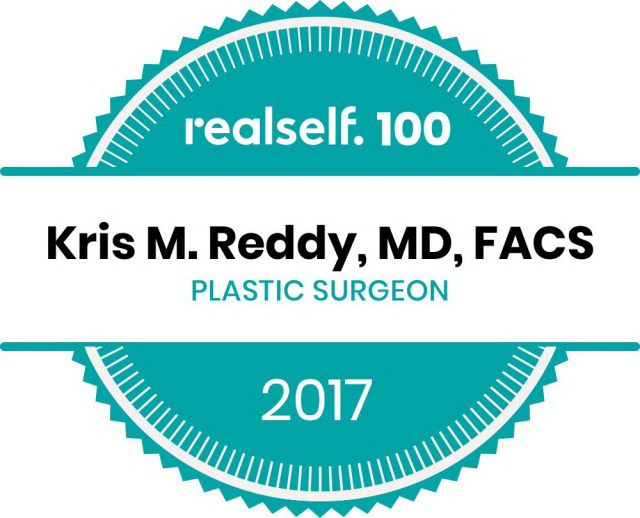 Dr. Kris Reddy FACS, West Palm Beach Board Certified Plastic Surgeon, cares for South Florida Kybella patients including West Palm Beach Kybella, Palm Beach Kybella, Delray Beach Kybella, Boca Raton Kybella, and Boynton Beach Kybella patients and more at a nationally accredited West Palm Beach Plastic Surgery Center! 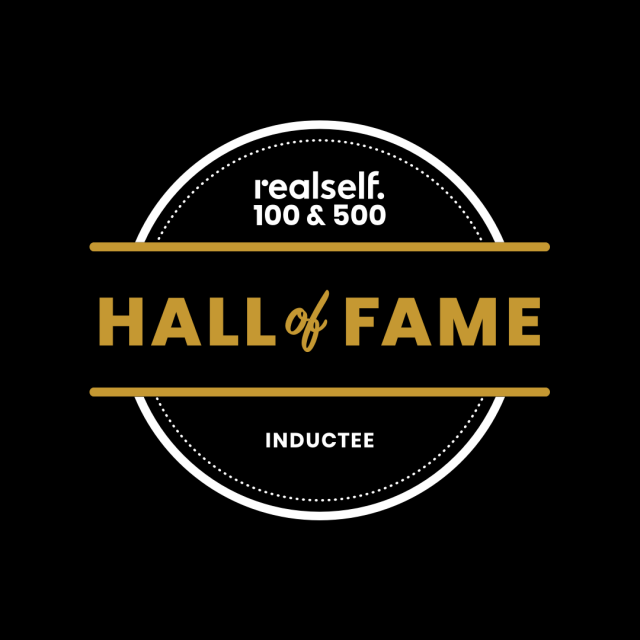 For 30 years, Dr. Kris Reddy FACS, board certified plastic surgeon and West Palm Beach Kybella certified injector, has practiced in South Florida for over 30 years. 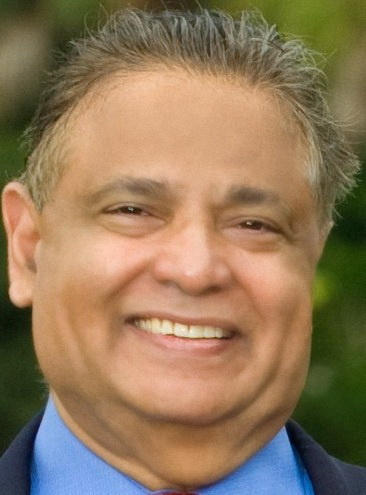 Dr. Reddy has the rare double honor of being a Fellow of American and International College of Surgeons, the only board certified plastic surgeon in Palm Beach County, Florida to hold both of these prestigious honors. 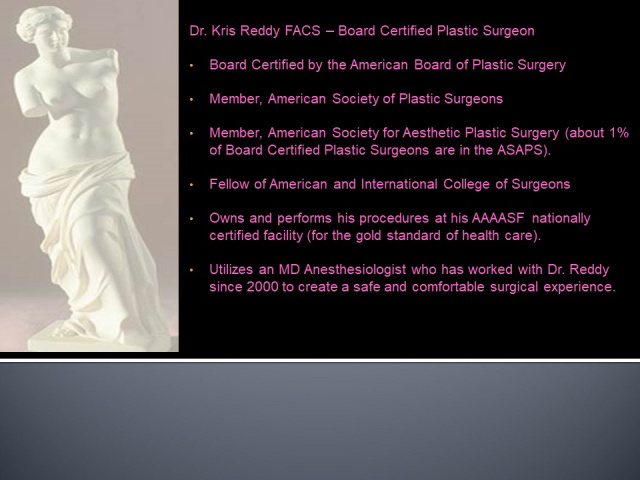 Dr. Reddy is also a member of the American Society for Aesthetic Plastic Surgery. 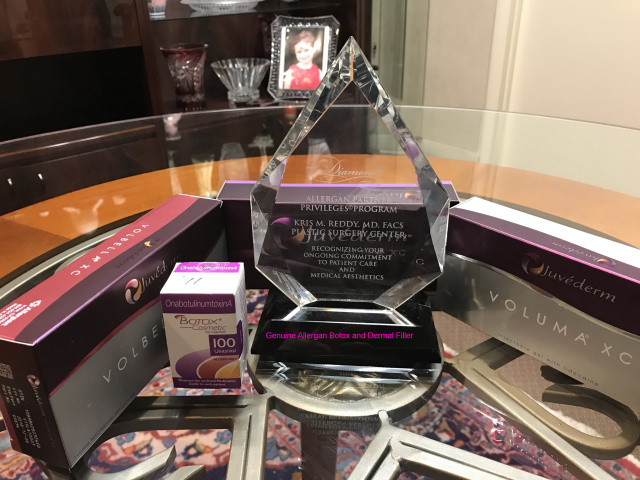 Dr. Kris Reddy FACS utilizes Kybella, the first and only FDA-approved nonsurgical treatment that utilizes contours and improves the appearance of submental fullness. Kybella is a nonsurgical, 15 to 20 minute in office treatment session used to reduce moderate to severe fat in the upper neck, also known as a "double chin." Dr. Reddy can customize the Kybella to meet your goals and objectives. Kybella destroys fat cells when injected into the fat beneath your chin. 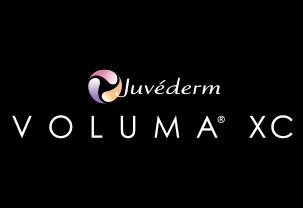 Once the aesthetic goal is achieved achieved, re-treatment is not expected. The injection contains a naturally occurring molecule which eats away at fat. When injected properly, all other cells are left healthy and intact. 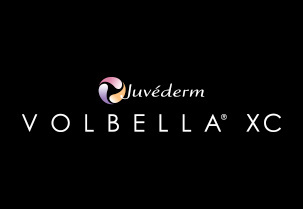 Using Kybella for treatment on areas other than the double chin is not approved nor recommended. Dr. Reddy offers a free and private consultation during which Dr. Reddy and you will explore Kybella options suitable for your objectives, lifestyle, and lifestage. No matter what's motivating you, don't spend any more time just thinking about Kybella in West Palm Beach. 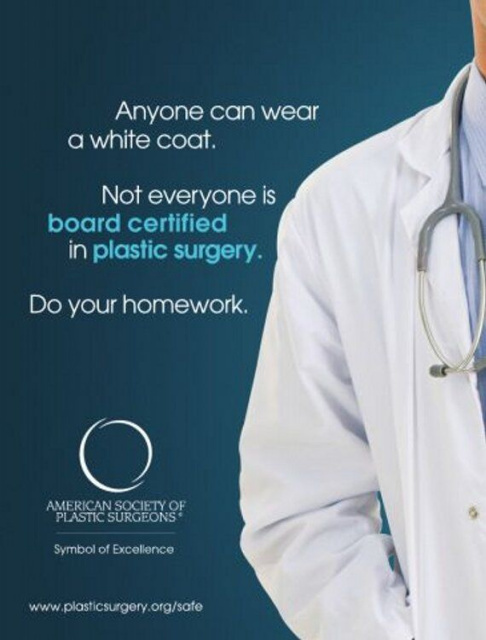 When you complete the form below or call (561) 304-0001 for a free, private consultation with West Palm Beach board certified plastic surgeon Dr. Kris Reddy, you can feel confident that you will receive excellent care. 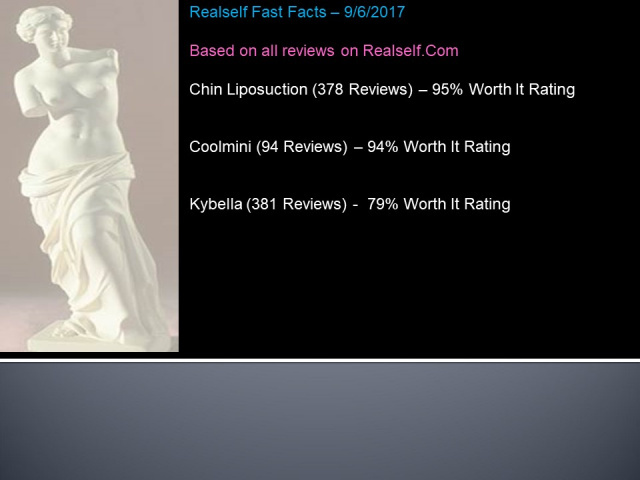 South Florida Kybella patients including West Palm Beach Kybella, Palm Beach Kybella, Boca Raton Kybella, Delray Beach Kybella, Boynton Beach Kybella, and Palm Beach Gardens Kybella patients provide Dr. Kris Reddy excellent ratings and reviews for his natural looking treatment of submental fat and excellent standards of care. It is made of a synthetic form of deoxycholic acid. 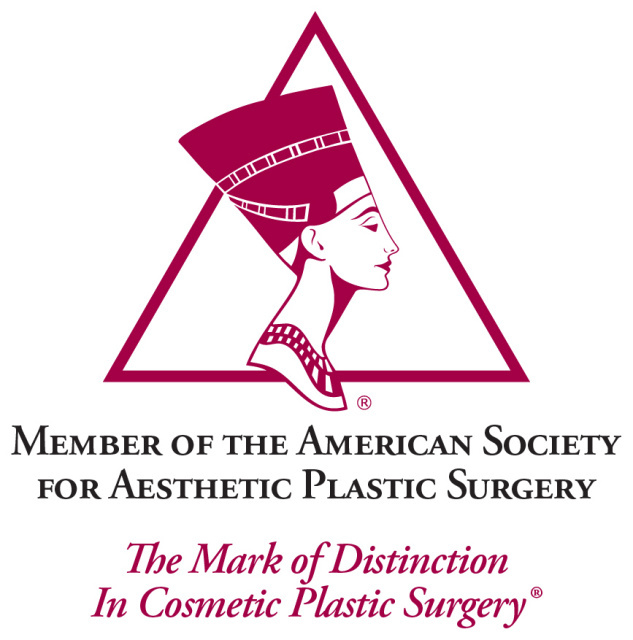 Kybella is the trade name for ATX-101, a patented synthetic form of deoxycholic acid. Deoxycholic acid is naturally found in our body and helps metabolize dietary fat. When Kybella is injected into the submental region, it disrupts the cell membrane of the localized fat cells and the fat cells are removed through the metabolic process. Question: What areas can be treated with Kybella? 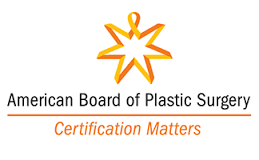 Answer: The FDA approved area for the use of Kybella™ is the subcutaneous fat in the submental region, or the area under the chin known as the “double chin” region. Question: Are there any off-label uses for Kybella? If so, are they safe? Answer: The safety and efficacy for the use of Kybella™ for fat outside the submental region has not been established and not recommended. 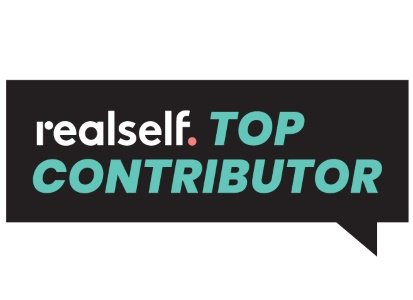 Kybella vs. liposuction for double chin? Which would you recommend and what is the difference? There are many considerations when determining which procedure would be more appropriate for each patient. 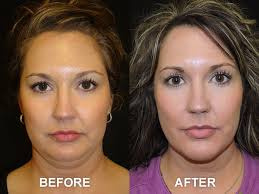 Both of the above mentioned procedures remove fat cells from the treatment area. Treatment with Kybella™ is a good option for patients who do not wish to have surgery. 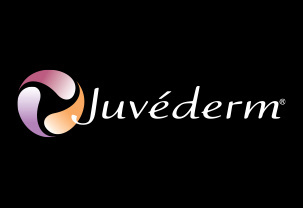 Both liposuction and Kybella™ are curative procedures and permanently remove a number of fat cells. 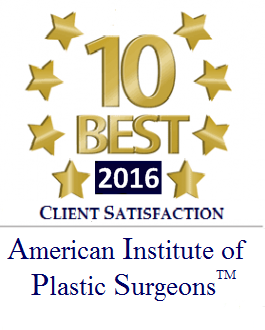 The most obvious difference is that lipo is a surgical procedure and Kybella is an injectable procedure. The Kybella™ treatment is less invasive than liposuction, but does typically require more than one treatment. Whereas lipo is generally a single procedure, Kybella typically takes 2-4 treatments with less downtime than lipo. 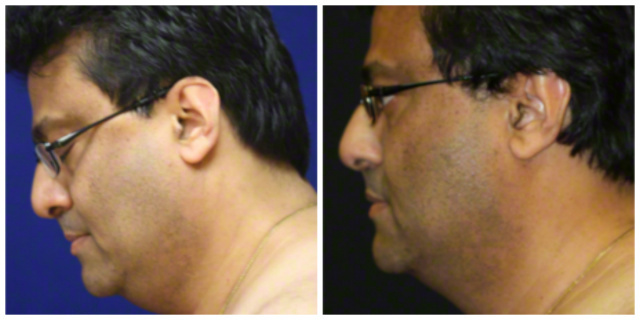 Treatment with Kybella is limited to the “double chin” or submental area. If there is a substantial amount of fat outside of the treatment area, or if the patient has skin laxity, a surgical intervention might be more appropriate. 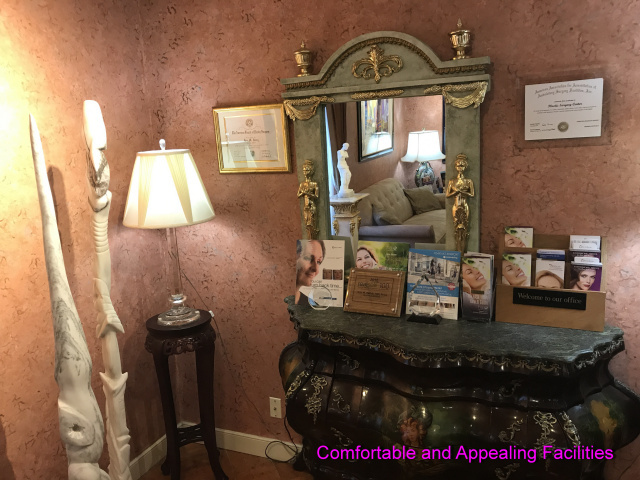 The best way to determine which procedure would be right for you is to schedule a consultation so we can evaluate the treatment area and discuss the treatment options in depth. Question: What is recovery like for Kybella injections? Answer: Downtime with Kybella is minimal. 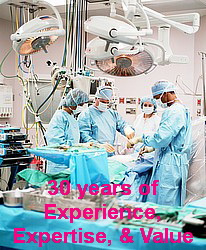 Most patients tolerate this procedure very well. As with any injection, there is always a risk of some swelling and tenderness to the touch, that is generally dependent on the amount of subcutaneous fat that was treated. This is typically resolves in 7-10 days. Other side effects can include bruising and temporary numbness. Question: How long do results from Kybella injections last? 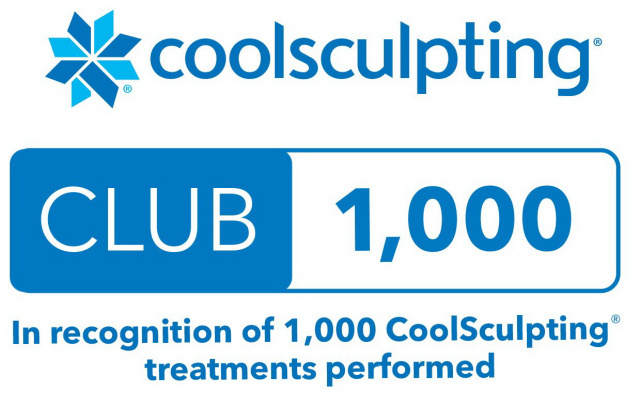 Answer: The destruction of fat cells is permanent and the fat cells that are destroyed are permanently removed from the body. 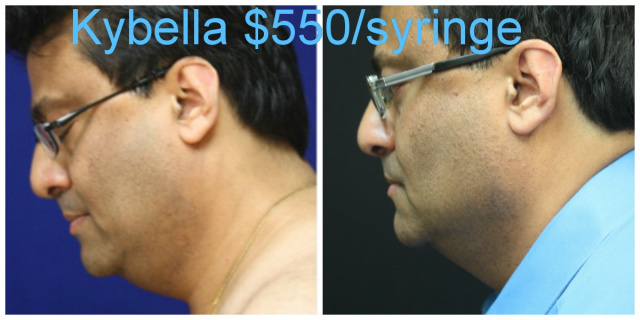 Once the desired aesthetic correction is achieved, retreatment with Kybella is not anticipated. Question: What do I do if I gain weight after using Kybella? Answer: While a Kybella™ treatment removes a number of fat cells in the submental area, there are still some fat cells remaining. The remaining fat cells can still expand with weight gain. 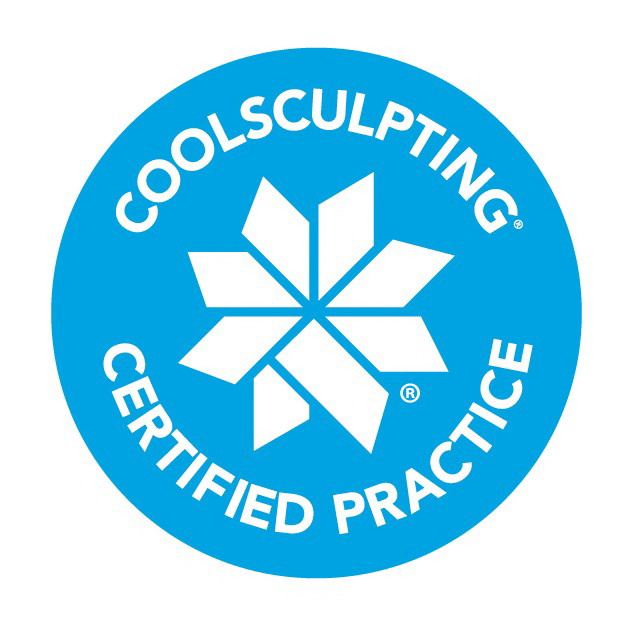 However, there are less fat cells remaining so the fullness should be to a lesser degree if there was significant weight gain so the contour will still be improved due to the fat cells that have been removed with the Kybella treatments. Question: How long is a Kybella treatment? 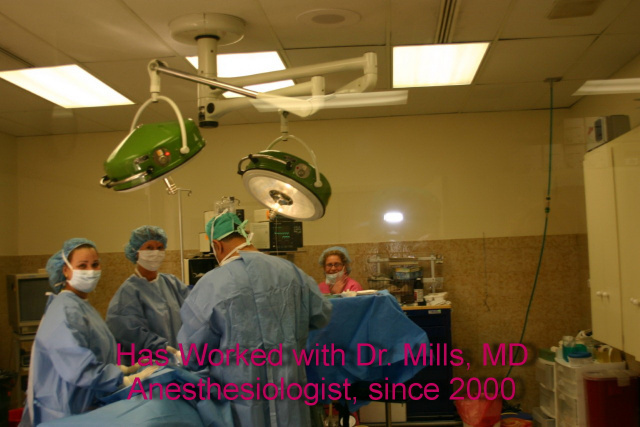 Answer: The actual treatment is usually completed in approximately 15-20 minutes. However, we do apply a topical anesthetic on the treatment area prior to the procedure. So, the entire time in the office is typically 30-45 minutes. Question: How many Kybella treatments do I need to see results? Answer: The amount of treatments required will vary significantly from person to person. An average of 2-4 treatments are typically needed. It takes about 4 weeks to begin to see the results from a treatment, and treatments are typically spaced about 6 weeks apart. Typically the amount of product needed for each treatment will decrease for subsequent treatments.